Every week our albums guru David Mellor reviews the best of the new releases and reissues, and features two of them in his Sunday show at 7pm. 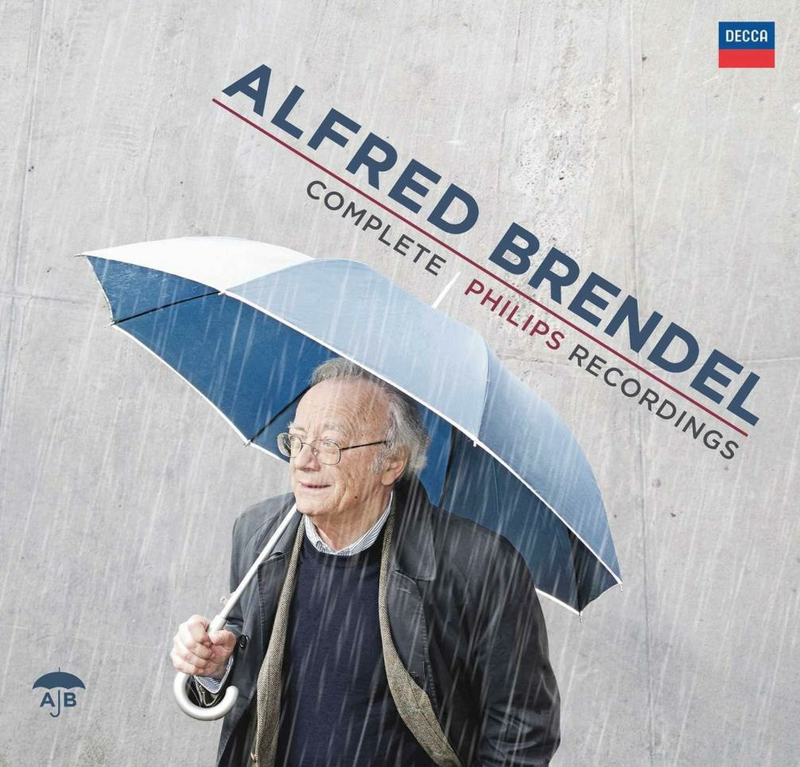 Alfred Brendel was 85 last Tuesday, and to celebrate, Decca have brought out this amazing bumper box of all the recordings he made for their now defunct sister label Philips between 1970 and 2008, when he retired. Brendel is amusingly downbeat about his talents; “I am not a child prodigy, I’m not Jewish, or from Eastern Europe, my parents were not musicians. I’m not a good sight reader, so I’m completely at a loss to explain why I made it”. But these recordings are the work of a master pianist who kept on developing, so there’s something new in all three of the complete Beethoven Piano Concerto sets he recorded between the mid-seventies and the mid-nineties, which is also true of his two complete Beethoven Piano Sonata cycles recorded two decades apart. Costa Pilavachi, former President of Philips Classics, who made most of these recordings, sums up Brendel’s recorded legacy thus; “His discography ranges from Bach to the great classics of Haydn, Mozart, Beethoven and Schubert, all the way to Berg and Schoenberg, and includes magisterial performances of Schumann, Brahms, Liszt, Mussorgsky and Busoni. Alfred is an artist who is completely sure of his strengths and tastes and never recorded anything in which he did not have absolute belief”. At £175 or less, this may seem a lot, but it isn’t really for over 100 CDs of such quality. In my show this week I will be playing some Mozart, the final movement of the Emperor, a bit of the Trout Quintet, and some Liszt, to prove Brendel really is one of the greatest. This 4CD set, also available separately, was recorded between 2009 and 2013, and has recently won the German Record Critics Prize. Sarasate (1844-1908) was one of the greatest violinists of his generation, and gave many important premieres, including Bruch’s Scottish Fantasy. 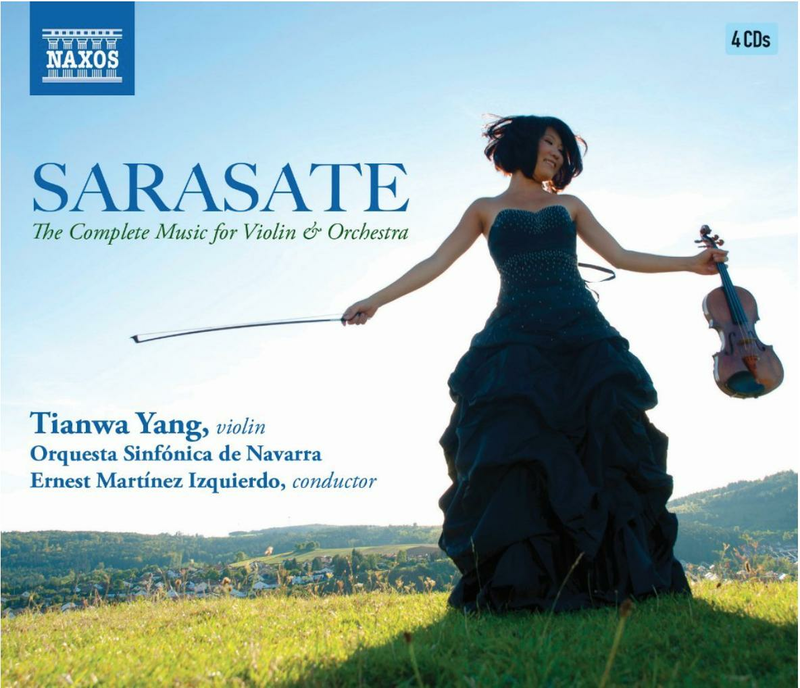 Tianwa Yang accompanied by the Orchestra of Navarre, plays most beautifully a lot of attractive pieces, including Zigeunerweisen and the Carmen Fantasy, that are still played by lots of violinists today. 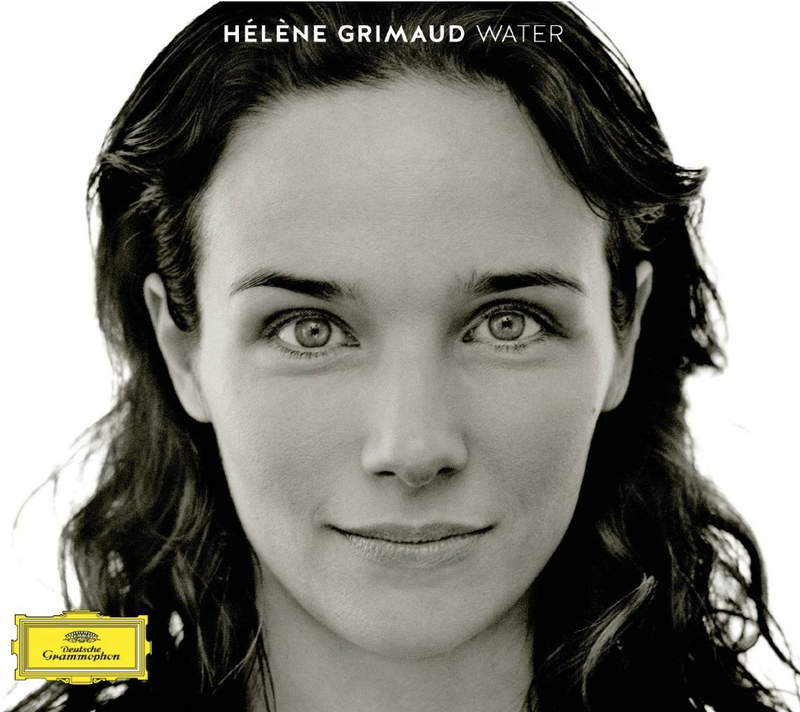 Hélène Grimaud has a formidable technique, and there is much to enjoy in Water. She plays standard watery stuff such as Liszt's Jeux d'Eau à La Villa D'Este and Debussy's La Cathédrale Engloutie with panache. And the piano sound is exceptional. So far, so good. Where it all goes Pete Tong is her saddling herself with a concept that involves a lot of New Age nonsense about Water, and a set of so called Transitions between each piece, composed and played by the electronic composer Nitin Sawhney. This stuff sounds like a cross between the score of a student horror film, and the kind of background noise you hear when Tim Peake speaks to us from outer space. A complete waste of time, which detracts from, but doesn’t totally overwhelm, some excellent playing here. Nielsen’s 150th last year passed relatively unnoticed compared to Sibelius’s 150th, but Nielsen was a genuine symphonist of real stature, who, like Sibelius, met the symphonic challenge differently in each of his six symphonies. 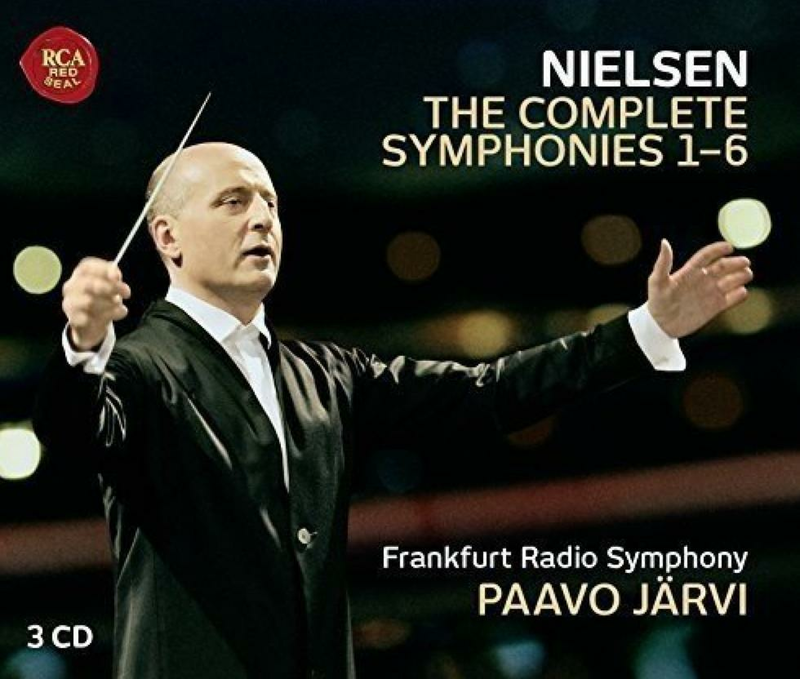 These recordings derive from Hess Radio recordings from 2009-2013, and are very sympathetically played and recorded under Paavo Jävi, one of today’s fastest rising conductors, despite being a dead ringer for Putin. 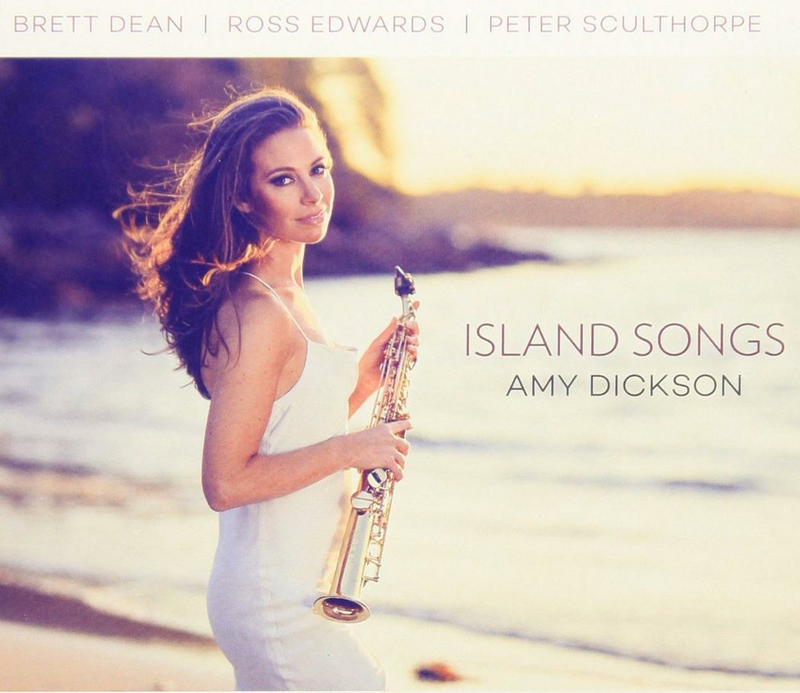 The Australian saxophonist Amy Dickson is a fine player, and a really nice person, whose albums I always like to hear, and review. She’s made a number of delightful easy listening CDs for Sony, but this isn’t one of them. This is the other side of Amy, the cutting edge musician, who wants to commission challenging contemporary music for her instrument, especially, as here, from Australian composers. Inevitably, this is a mixed bag. The late Peter Sculthorpe’s Island Songs is a joy throughout, as are parts of Ross Edwards’ Full-Moon Dances, especially the Water-Moon and Sanctus movements. But Brett Dean’s Siduri Dances is just noise that I’d never want to listen to again. What do you think? Drop David Mellor a line using the form below.